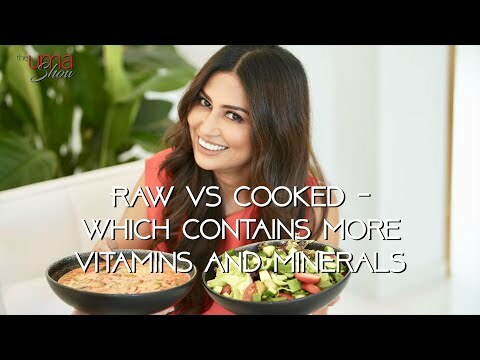 On this video I am sharing some of my favorite recipes that I absolutely love. 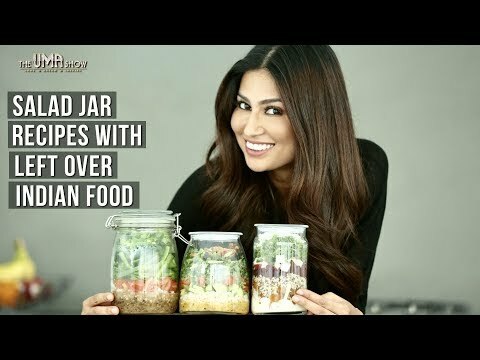 These are salad jars with left over Indian food. I make them quite often, they are quick, easy and nutritious. Would love to have your feedback on this. If you have any of your similar recipes, please share with me and my tribe. 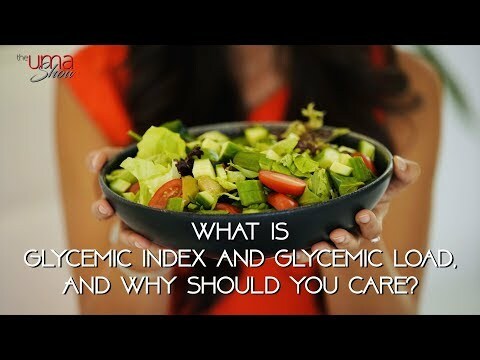 Comment below if you love these recipes and if you would like to see more of these videos on my channel.